A book-besotted patriarch releases his only son from the obligations of the sea. A father provokes his young son to violence when he reluctantly sells the family horse. A passionate girl who grows up on a nearly deserted island turns into an ever-wistful woman when her one true love is felled by a logging accident. A dying young man listens to his grandmother play the old Gaelic songs on her ancient violin as they both fend off the inevitable. 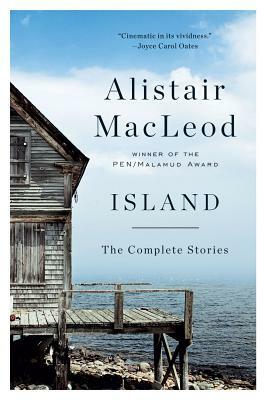 The events that propel MacLeod's stories convince us of the importance of tradition, the beauty of the landscape, and the necessity of memory.